John Alexander Jameson MBE (born 30 June 1941) is a former English cricketer who played in four Tests and three ODIs for England from 1971 to 1975. Jameson represented Warwickshire from 1960 until 1976. Primarily a hard-hitting top-order batsman, Jameson was also a useful occasional offspin or medium-pace bowler. A capable slip fielder, he occasionally kept wicket. On one occasion, Jameson was a member of a Warwickshire team which boasted three international wicket-keepers, but he had to keep wicket nonetheless: Deryck Murray was injured, Rohan Kanhai had given up keeping, and A.C. Smith had been selected for his bowling. 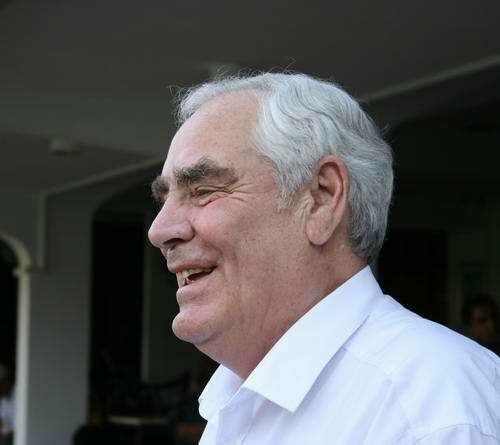 Cricket correspondent, Colin Bateman, noted, "Born into the era of Boycott, Edrich and Amiss, John Jameson had precious few opportunities to break into Test cricket. A brave, attacking opener who was at his best trying to hammer fast bowling out of the ground, he played a couple of Tests in 1971 but did not help his cause by being run out in three of his first four innings". He is unique in being the only England cricketer to be run out in both innings of a Test match. In addition, he is the only Test cricketer ever to be similarly dismissed in three successive Test innings. Jameson was diagnosed as Diabetes mellitus type 2 in 2004. 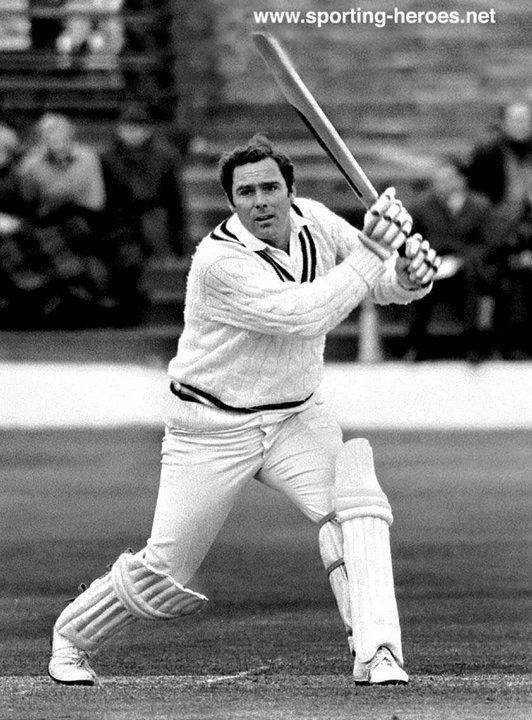 Jameson made his Test debut against India in 1971, scoring 82 in his second Test. His only other Test tour was the West Indies tour of 1973–74, on which he was selected for one One Day International and three Tests, without personal success with the bat. He also played two ODIs during the 1975 Cricket World Cup. 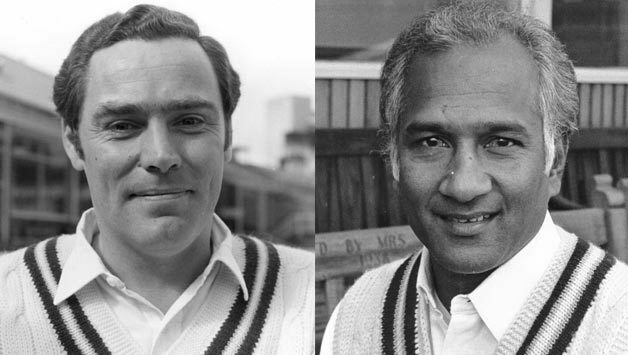 Jameson scored 240 not out, his highest first-class score, against Gloucestershire at Edgbaston in 1974, sharing with Kanhai (who scored 213 not out) an unbeaten second wicket partnership of 465, which remains a record for the second wicket in County cricket. His brother Thomas Jameson appeared for Warwickshire and Cambridge University in 1970. Being born in the sub continent, Jameson always took a special interest in South Asian cricket. He visited Bangladesh twice with MCC sides, first in 1978–79 and again in 1980–81. He became an instant hit with the cricket lovers of Dhaka, not so much for his cricket, but more for his rather bulky figure. Later on he served Bangladesh cricket as a coach and helped in the early development of cricket in Bangladesh. Jameson was a first class umpire between 1984 and 1987, as well as working as a pitch inspector for the ECB. He is well known for his expertise on the laws of cricket, being called before the Daryll Hair tribunal in 2007 as an expert witness. He coached at Sussex, and was appointed MCC cricket secretary in 1989. 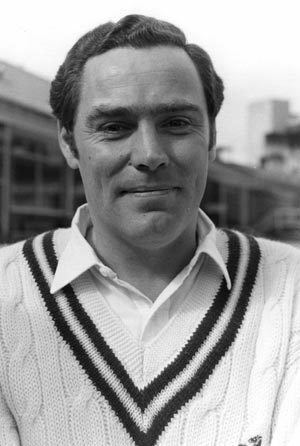 Jameson was appointed Member of the Order of the British Empire (MBE) in the 2010 New Year Honours for services to cricket.